In the last week I’ve run into two of my adult daughter’s friends. As I gave each one a hug I remembered the numerous challenges they’ve had over the years. I also remembered the minor conflicts my daughter had with them, but mostly I remembered the prayers. My daughter Leslie often came to me with requests to pray for others, but she didn’t leave the praying up to me alone. Over the years my daughter learned to pray for her friends. Prayer supported their relationships. Prayer changed my daughter’s heart toward her friends as well. 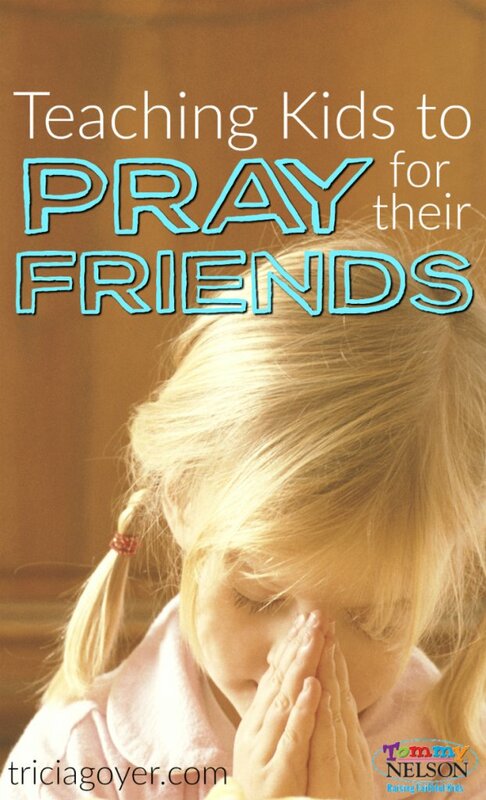 It’s important to teach kids to pray, and praying for friends should be at the top of the list. Looking back it’s clear the friends my kids had during their childhood impacted their personal growth. Positive healthy relationships built on prayer don’t just impact your kids today, but for a lifetime. 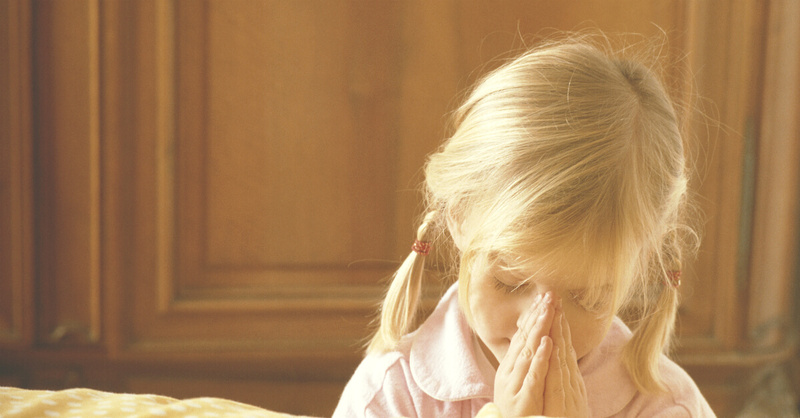 Here are six ways to teach kids to pray for their friends! 1. Pray using your fingers. Every day help your child pick one friend to pray for, and then pray five things for that person. You may need to help your child think of things the first few times, but feel free to give them ideas. 2. Read, God Bless My Friends. 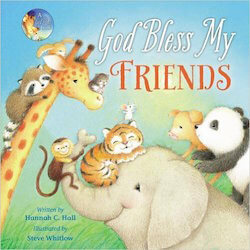 This delightful books teaches kids to pray for their friends despite their differences. After reading the book think of friends you both can pray for. 3. Pray “popcorn” prayers. Teach your child to think of a friend and thank God for that friend’s attributes in quick sentences. When you do this, your child will look for things to be thankful for like kindness, big smiles, and willingness to share. They’ll learn to appreciate these things in their friend. 1. Pray for friends who do not know Jesus. My children have friends from activities or in the neighborhood who don’t come from a Christian family and don’t understand what a relationship with God is all about. Help your child to create a prayer list of their friends’ names to keep in their Bible. Remind your child that every prayer spoken for a person makes a difference, even if we don’t see immediate changes in that person. 2. Create a prayer box to pray for challenges their friends have. Find a shoe box and show your child how to write down specific prayer requests and put them into the box. Have your child include their friend’s name and a date. This is a great way to “give” these requests to God. Also, your child can look back over the requests over time and see how God answered. 3. Pray for misunderstandings and disagreements. It’s easy to talk bad about someone to others. It’s easy to carry a grudge, too. Teach your child instead to pray for conflicts with their friend. Remind your child to pray not only that their friend’s heart will change, but theirs will, too. Praying for friends is important for their future. Anytime we take our requests before God we, too, are changed. This is a habit that hopefully our children will carry with them through all the friendships of life! How are you teaching your kids to pray for their friends? This entry was posted in Blog, Product, Tommy Nelson and tagged Back to School, Friendship, Prayer, Teaching Kids to Pray by Tricia Goyer. Bookmark the permalink.